Christmas Service @ Chasek Oaks Church. Christmas Service @ Chase Oaks Church. w/Joel Pipkin World Jazz Project. The Music Stand Revue presents Ole ft. Arlington Jones and Friends. w/Jorge Ginorio Latin Jazz Group. w/Derrick Horne and Nous Revons. w/Jose Aponte & Caribe Club. Directing MVC Latin Jazz Ensemble. w/Mi Son, Mi Son, Mi Son. w/Santiago Fernández & Jaime Cortez. w/José Aponte & Caribe Club. Greater Dallas Handbell Association Concert. 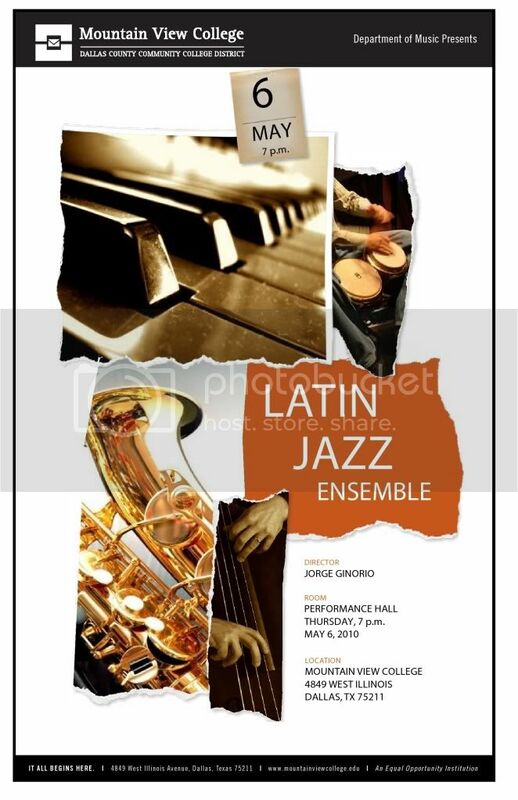 Jorge Ginorio Latin Jazz Group. w/MVC Choir & Jazz Singers. w/Mark Harper Project & Tom Braxton. w/Blue Lou Marini & Misha Segal Project. w/Blue Lou Marini and Misha Segal Project. Spring 2010 Recital Series w/Trio Montuno. 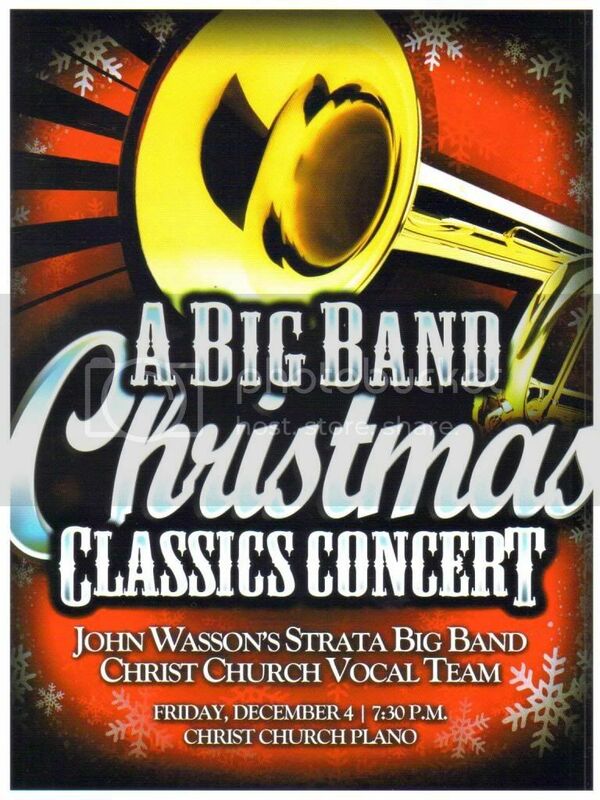 A Big Band Christmas Classics Concert with Strata Big Band. 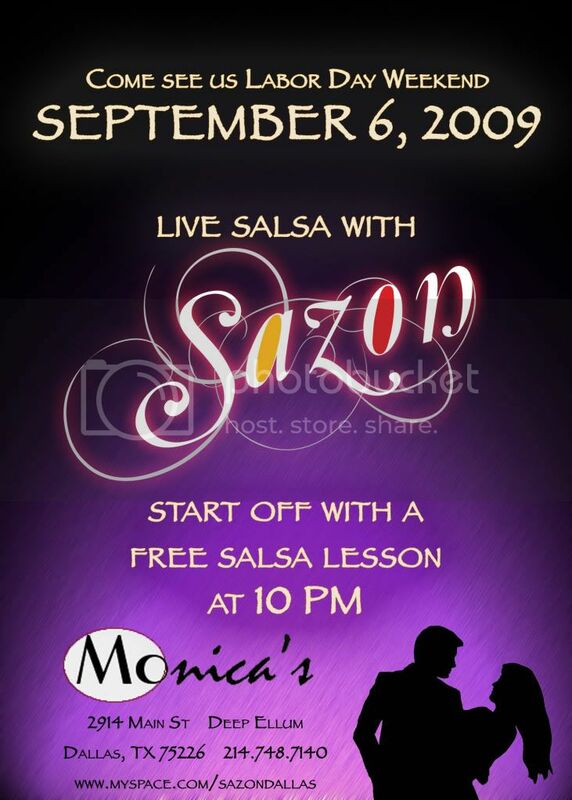 w/Sazón for Dallas Salsa Congress. 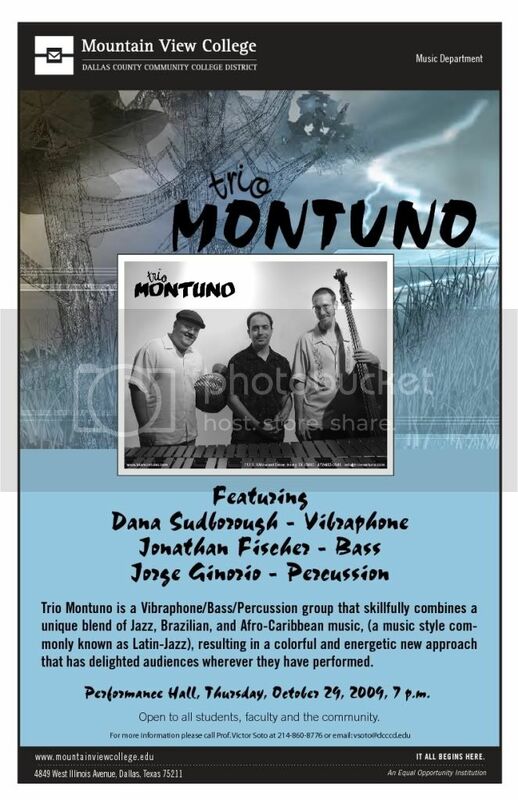 Fall 2009 Concert Series w/Trio Montuno. "Exploring the Americas", directing MVC Latin Jazz Ensemble. Fine Arts End of Semester Revue, directing MVC World Drumming Ensemble. Guest Artist w/Meadows World Music Ensemble. w/Trio Montuno @ Sundance Square Stage. Fine Arts End of Semester Revue. Directing MVC Latin Jazz Ensemble. Directing Mountain View College Latin Jazz Ensemble. Fresh Oil, New Wine Conference, w/Fellowship of Joy Worship Band.